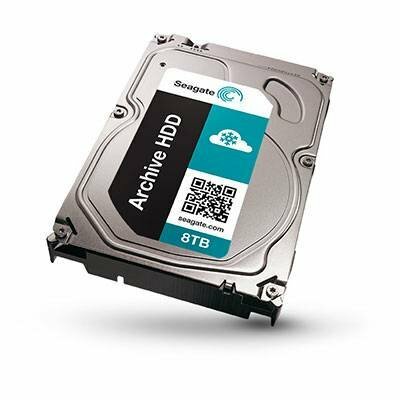 The Seagate archive HDD 8TB is a High capacity, energy efficient and lower cost hard drive for active archive purposes. The drive comes with impressive burst results but lower sustained write results, which are to be expected in this class of smr drives. The drives are intended for use in large-scale data centres where density, power consumption, data integrity and data retrieval are paramount.